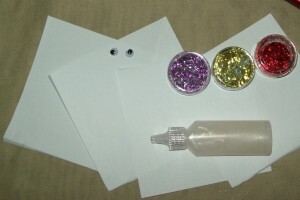 This Winter activity is quick, easy and a lot of fun. It helps the little ones to develop their hand eye co-ordination skills and, if you’re so inclined, you can use it to teach older children about symmetry. 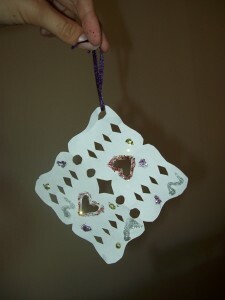 Or you can just have fun making pretty Winter snowflakes to hang around the house! You can hang snowflakes on your windows, doors, or walls to decorate for Winter time fun. 1. Fold your square of paper in half, and then in half again. Rinse and repeat. 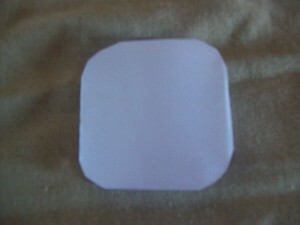 Be sure you leave the square thin enough to cut. 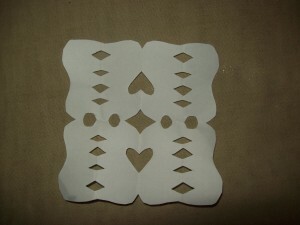 I like to round off the corners; it gives the final product a more snowflake-y look. 2. 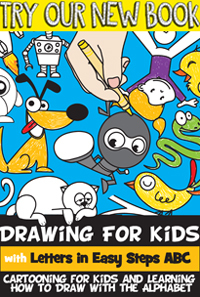 Cut out different and interesting shapes and designs. 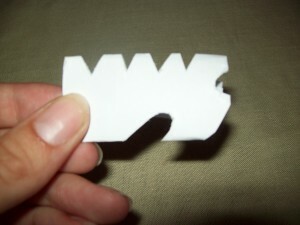 Be careful about cutting too much from the joins. Unfold… oooh, pretty! 3. 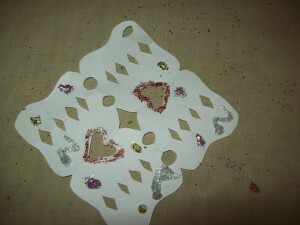 Use your glitter and sequins to decorate your snowflake. Experiment with different shapes and colours. Before long, you’ll be walking in a winter wonderland!